“Conscious business” means finding your passion and expressing your essential values through your work. A rebuke of the traditional “work as battlefield” mentality, “Conscious Business” is an excellent treatise on ethical work. Carolyn Taylor shows how culture can be managed and how it can become a competitive advantage. What makes this book a must read is Collins’ introduction of level 5 leadership. A level 5 Executive “builds enduring greatness through a paradoxical blend of personal humility and professional will.” Does this describe you? It is as the title promises. Ken Wilber shows how it all comes together: body, mind and soul, business, religion, science and politics. 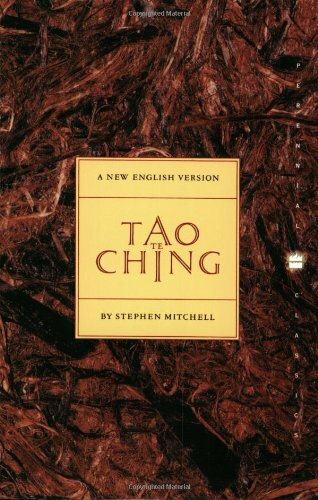 Not an easy read, but all integrated. While far from groundbreaking, the findings–compiled through 80,000 interviews–are still highly relevant and applicable. Glasser believes that almost all human misery is caused by people trying to control others. In fact, he says, the only behavior we can control is our own; by the same token, no one can make us do anything we don’t want to. An excellent rumination on self control and choice. 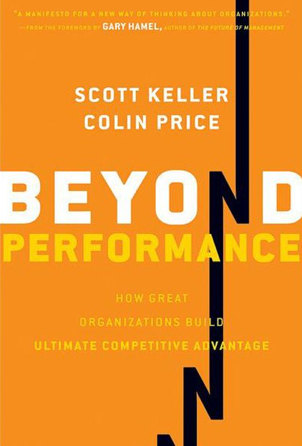 Drawing on the most exhaustive research effort of its kind on organizational effectiveness and change management, Keller and Price put hard science behind their big idea: that the health of an organization is equally as important as its performance. In the book’s foreword, management guru Gary Hamel refers to this notion as “a new manifesto for thinking about organizations. 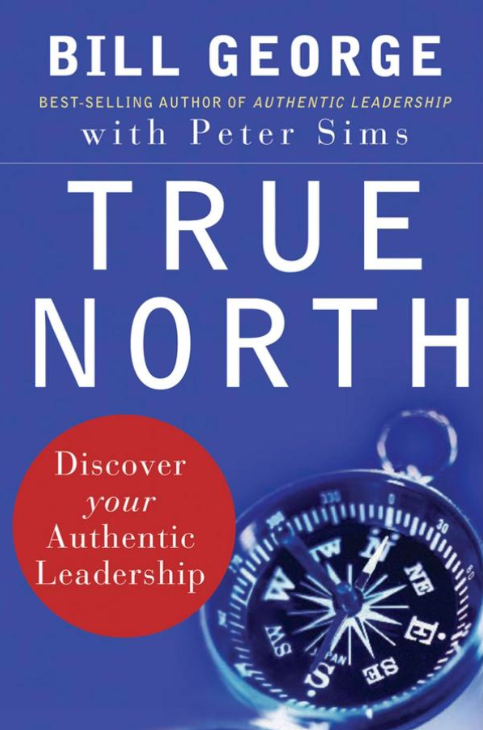 True North shows how anyone who follows their internal compass can become an authentic leader. This leadership tour de force is based on research and first-person interviews with 125 of today’s top leaders—with some surprising results. 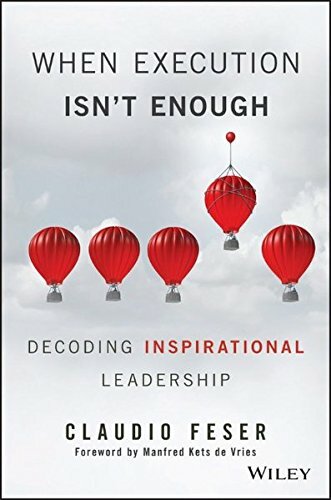 In this important book, acclaimed former Medtronic CEO Bill George and coauthor Peter Sims share the wisdom of these outstanding leaders and describe how you can develop as an authentic leader. True North presents a concrete and comprehensive program for leadership success and shows how to create your own Personal Leadership Development Plan. 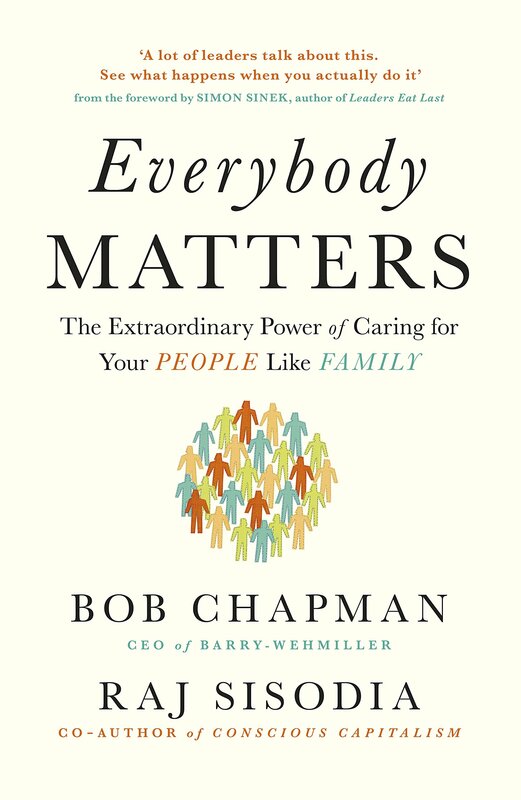 This book is about helping leaders increase their response-ability (ability to respond to high demands) and their perform-ability (ability to perform at their potential). In the business world there are sinkers, floaters, and swimmers. 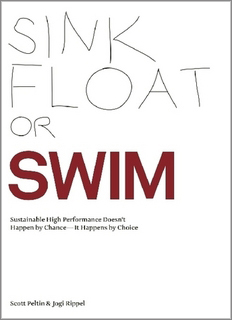 This book offers pragmatic and proven strategies to help individuals, teams, and organizations become Sustainable High Performers (swimmers) and achieve their full potential. Sink, Float or Swim teaches how to become a swimmer. It is full of simple proven strategies that have worked for many top leaders and which will work for many other individuals. 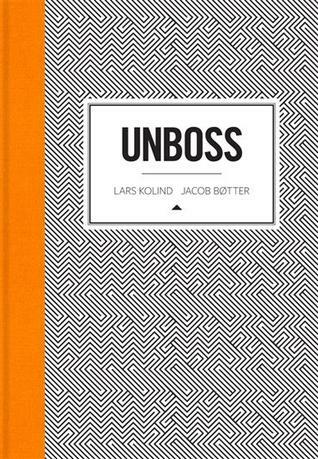 UNBOSS is a book about work and leadership, unlike any you’ve seen before. The book questions everything you thought was obvious: Did you think that the purpose of business was to make money? No—businesses must first and foremost be useful. They must become movements that change the world. 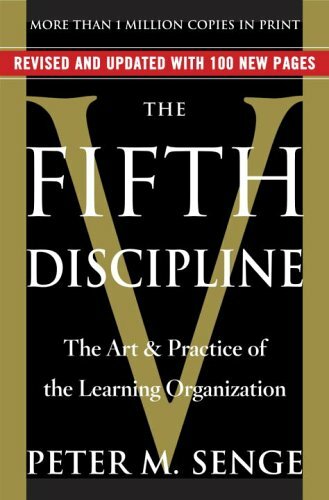 The Fifth Discipline is one part business, one part management, two parts leadership, and three parts philosophy. 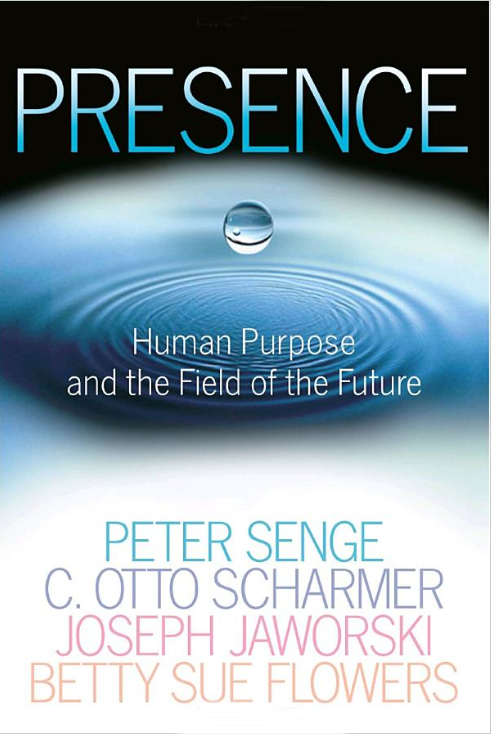 With a Deming-esque approach to work and life, Senge provides a multi-faceted, integrated, non-linear way to look at cause-and-effect relationships. 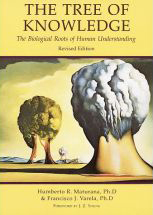 “Knowing how we know” is the subject of this book. 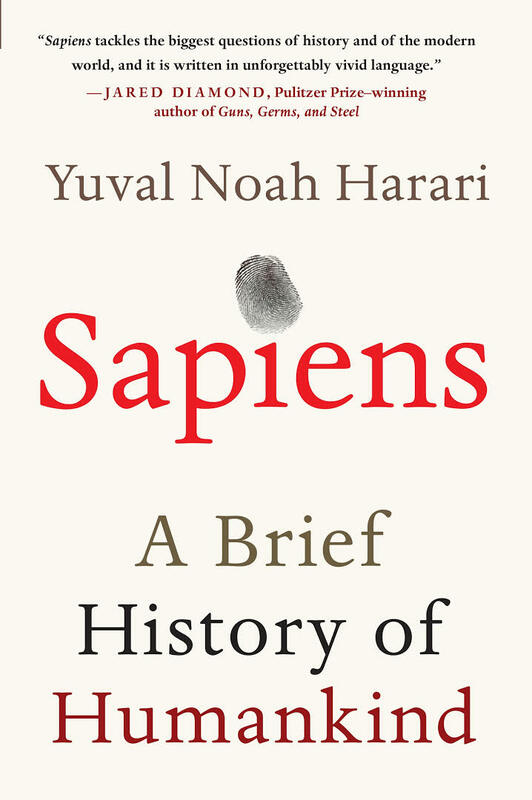 Its authors present a new view of cognition that has important social and ethical implications, for, they assert, the only world we humans can have is the one we create together through the actions of our coexistence. 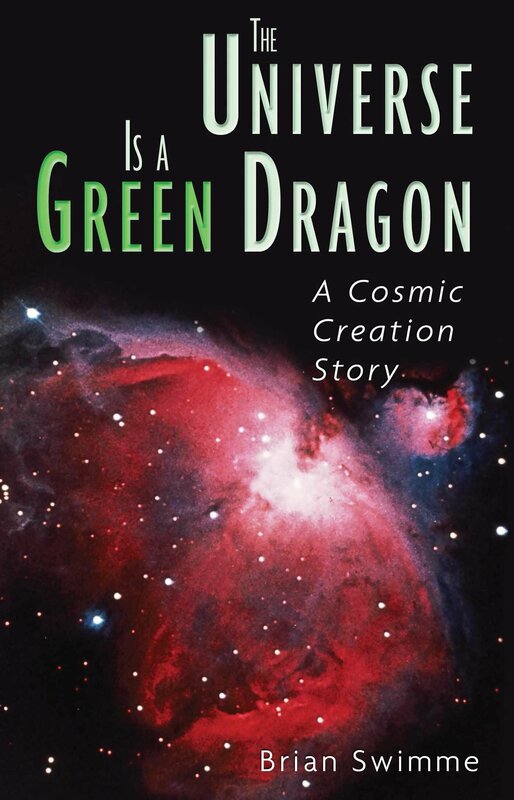 Written for a general audience as well as for students, scholars, and scientists and abundantly illustrated with examples from biology, linguistics, and new social and cultural phenomena. Ella Rubinstein has a husband, three teenage children, and a pleasant home. Everything that should make her confident and fulfilled. Yet there is an emptiness at the heart of Ella’s life – an emptiness once filled by love. So when Ella reads a manuscript about the thirteenth-century Sufi poet Rumi and Shams of Tabriz, and his forty rules of life and love, she is shocked out of herself. Turning her back on her family she embarks on a journey to meet the mysterious author of this work. 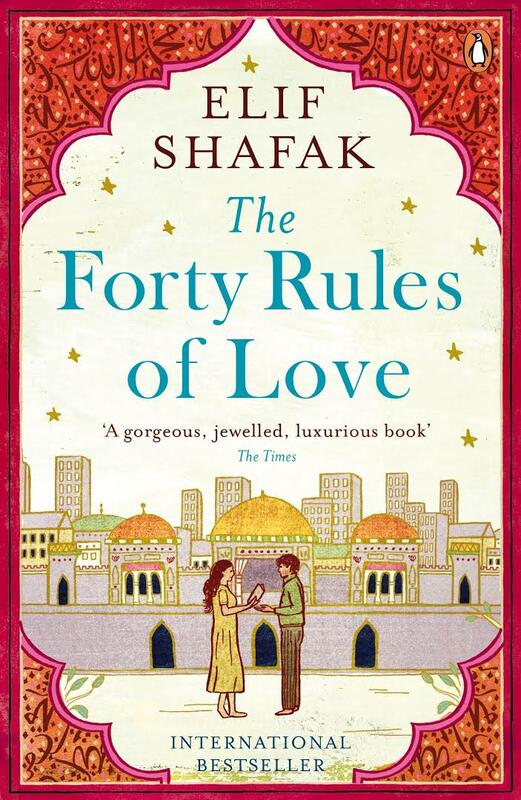 It is a quest infused with Sufi mysticism and verse, taking Ella and us into an exotic world where faith and love are heartbreakingly explored…. In this book, McKinsey’s global head of leadership development draws on ground–breaking McKinsey research to uncover 20 distinct leadership traits. All are important, but some make all the difference in inspiring organizations to exceptional results and growth and a select few create the vast chasm between strong and weak organizations in terms of leadership effectiveness. Who are you? Why are you living and working in the way that you are? What might you yet become and do with your life? The answer to these three fundamental questions lie at the heart of this revolutionary guide to changing the way we live and work. 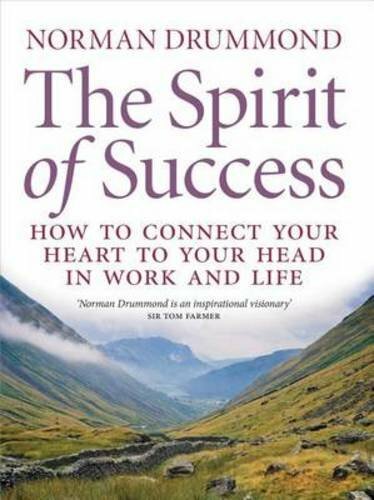 If we work with our heart as well as our head, we can get beyond simply functioning to realise our true potential. 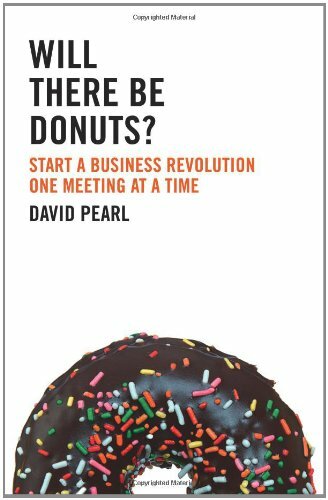 ‘Will There Be Donuts?’ is business expert David Pearl’s first book and he draws on his 2 decades of consulting with some of the biggest companies in the world to re-educate the reader on how to hold meetings and, crucially, how to make them great. At every level of an organisation, not just the very top. if your meetings are ineffective then it’s likely that your business is too. The international bestseller – “Chasing Daylight” is the honest, touching, and ultimately inspirational memoir of former KPMG CEO Eugene O’Kelly, completed in the three and a half months between his diagnosis with brain cancer and his death in September 2005. It’s haunting yet extraordinarily hopeful voice reminds us to embrace the fragile, fleeting moments of our lives: the brief time we have with our family, our friends, and even ourselves. The Bible is the bestselling book of all time. It has been venerated or excoriated as God’s word, but so far no one has read the Bible for what it is: humanity’s diary, chronicling our ancestors valiant attempts to cope with the trials and tribulations of life on Earth. 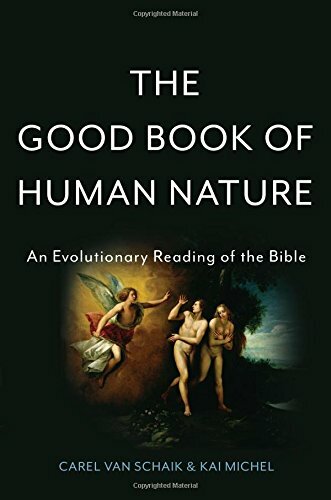 In “The Good Book of Human Nature,” evolutionary anthropologist Carel van Schaik and historian Kai Michel advance a new view of Homo sapiens cultural evolution. The Bible, they argue, was written to make sense of the single greatest change in history: the transition from egalitarian hunter-gatherer to agricultural societies.